Welcome home to this one of a kind move in ready pool home! Upon entering you will feel the uniqueness of this spacious open floor plan with an airy and inviting living space. Formal dining and living room opens to a charming back patio with inviting views of the backyard, perfect for your summer nights. Located on a cul-de-sac this home offers 4 spacious bedrooms and 2.5 bath. 4th bedroom was added and set apart from the other's with it's own 1/2 bath and entry. Smooth vaulted beamed ceilings with natural light throughout, brick fireplace, and walk in closets. 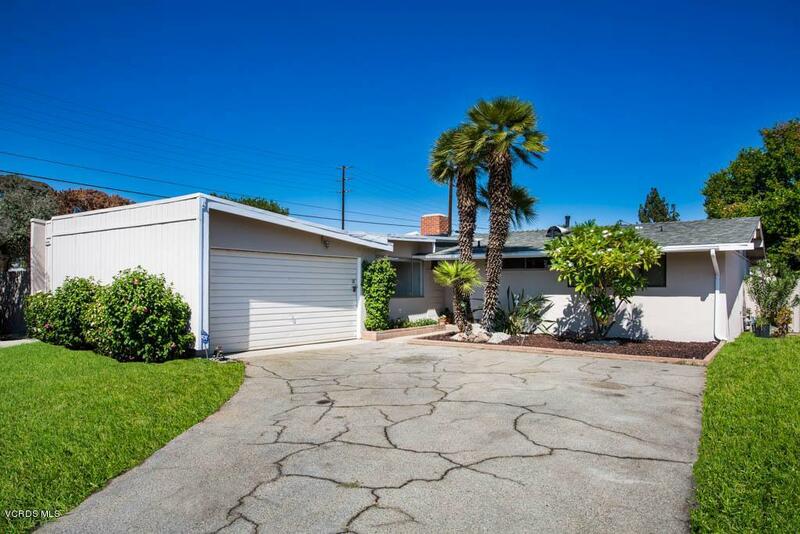 Newer carpet and wood-like floors throughout with newer interior and exterior paint. Kitchen is light and bright with white corian countertops. Updated master bath with stone tile shower and floors. Indoor laundry area includes built in cabinets. 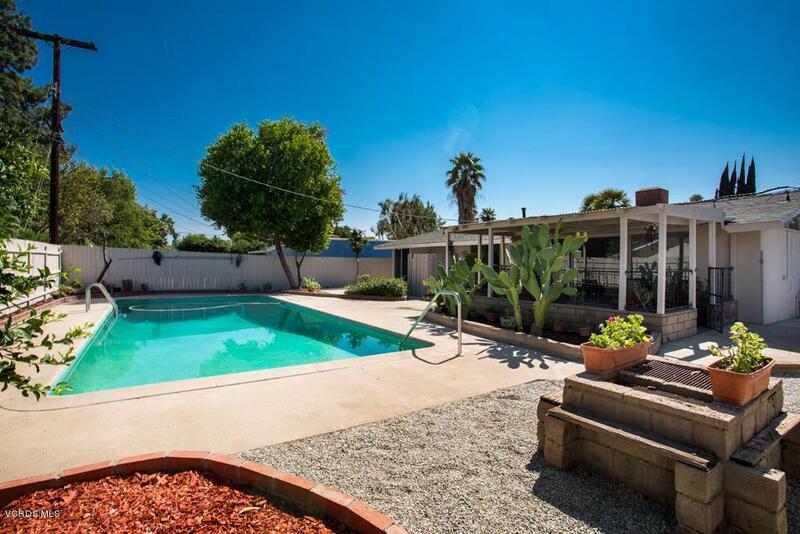 You will love the Entertainer's back yard which sits on a 9,105 sq.ft lot featuring a large pool, BBQ area, large side yard, and a covered patio. Spacious front yard with extra deep driveway offers plenty of space with an attached 2 car garage and indirect access from side yard. 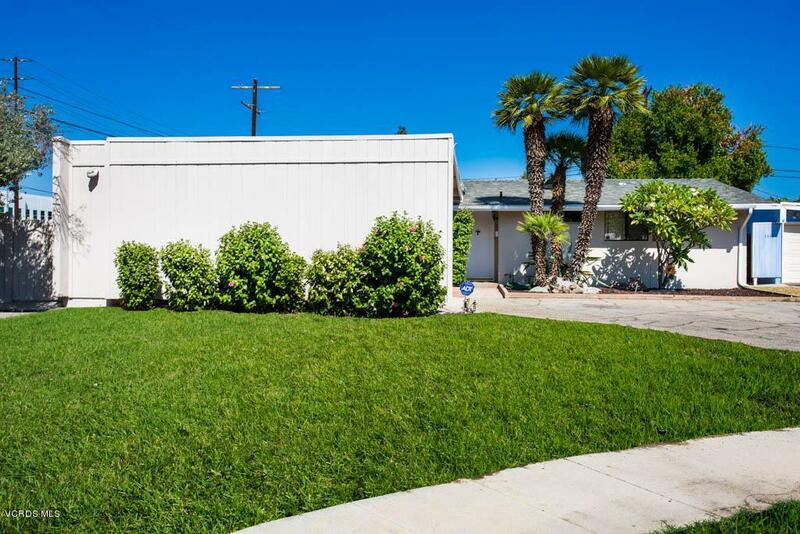 Centrally located near CSUN, shopping centers, restaurants, and more! 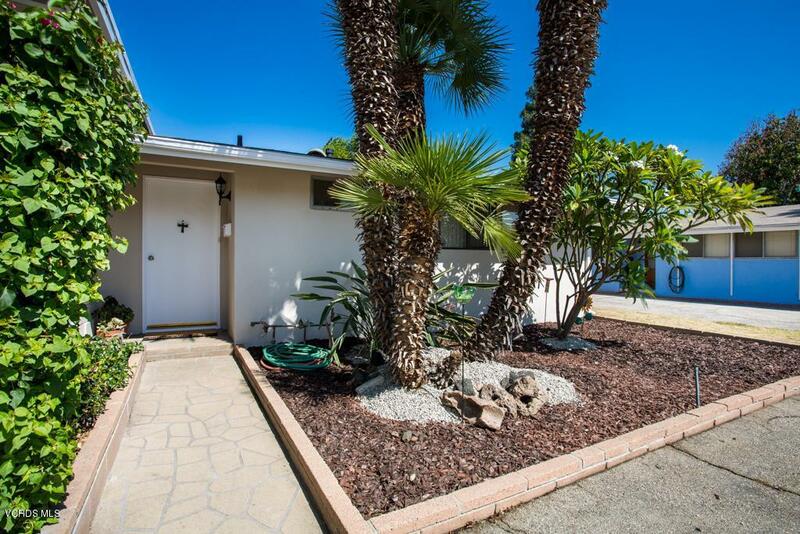 Sold by Erik Brown BRE#01402057 of Douglas Elliman Of California, Inc.. Listing provided courtesy of Kristi Turner DRE#01402057 of Pinnacle Estate Properties.